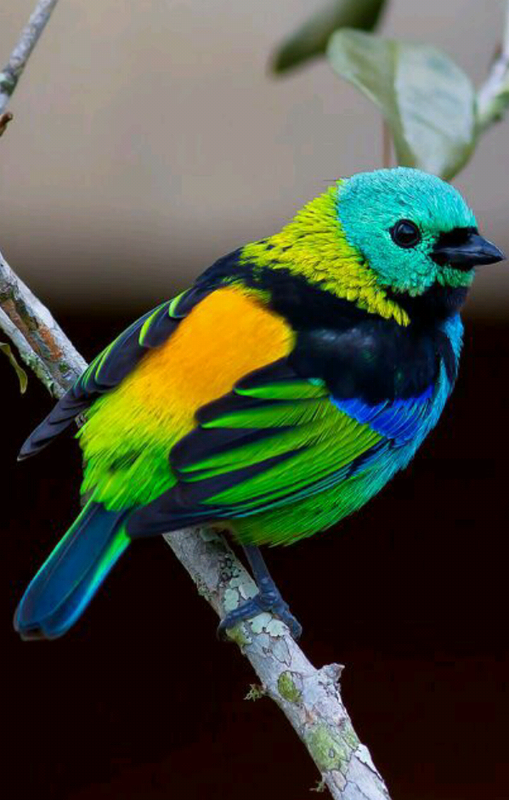 Green-headed Tanager is a bird found in the Atlantic forest in south-eastern Brazil, far Eastern Paraguay,and far north-eastern Argentina. 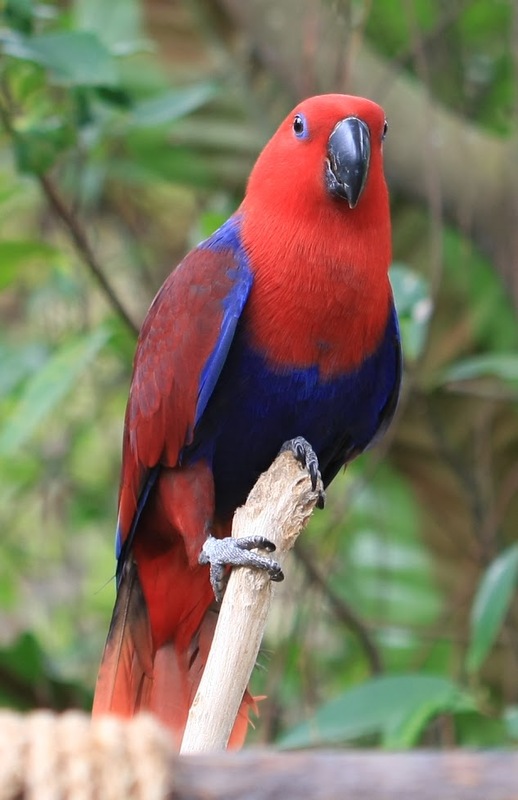 It is a small colorful bird measuring an average of 13.5 centimeters (5.3 in). While essentially a bird of humid forests, it is also common in orchards and parks,as its apparently flashy blue-green coloration camouflage it will among the foliage.